Daily Maverick Assistant Editor Marianne Thamm took a break from exposing scandals in SARS, the Western Cape ANC and elsewhere to talk about her new memoir, Hitler, Verwoerd, Mandela and me on BETWEEN THE LINES with John Matisonn. Born to a German father who joined the Hitler Youth and fought in Hitler’s Wehrmacht, Thamm’s search of her past even revealed an aunt who knew the Goebbels family during World War II. A great part of the book includes her coming to terms with her father, who came to love her two adopted black daughters, albeit with his own peculiar rationale. “You needed a lesbian daughter and two black grandchildren,” Thamm told him. And he fell in love with them – without ever fully giving up his endless racial prejudice. Nelson Mandela offered her liberation as much as anyone, after years covering police violence in townships in the late apartheid era. Now she is at the forefront of breaking stories about the ANC’s continuing shame. Quoting former Intelligence Minister Ronnie Kasrils, she says the ANC’s embrace of a wide range of views is less a broad church than a rowdy shebeen. She understands the ANC’s difficulty in getting rid of Jacob Zuma despite his infractions. It’s never dealt with a leader with such a deep and abiding patronage network. It’s hard to find a moral high ground in the party in charge at a time of R250-billion in irregular and corrupt expenditure. 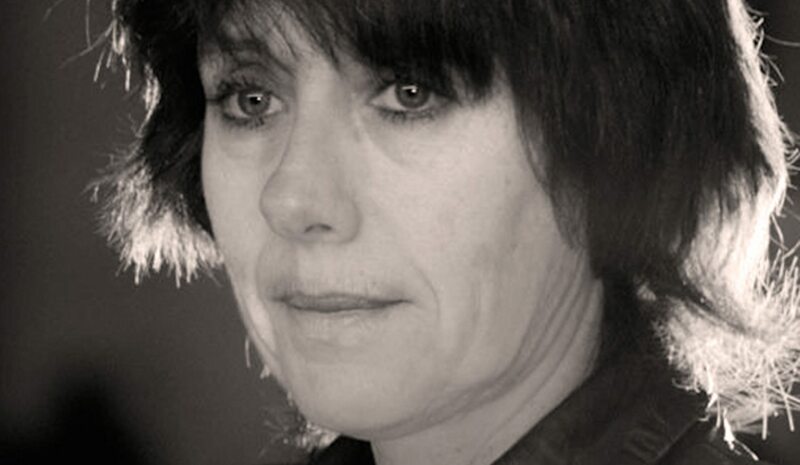 Hitler, Verwoerd, Mandela and me, A memoir of sorts, by Marianne Thamm. Published by Tafelberg. John Matisonn is the author of GOD, SPIES AND LIES, Finding South Africa’s future through its past, and host of CTV’s BETWEEN THE LINES.